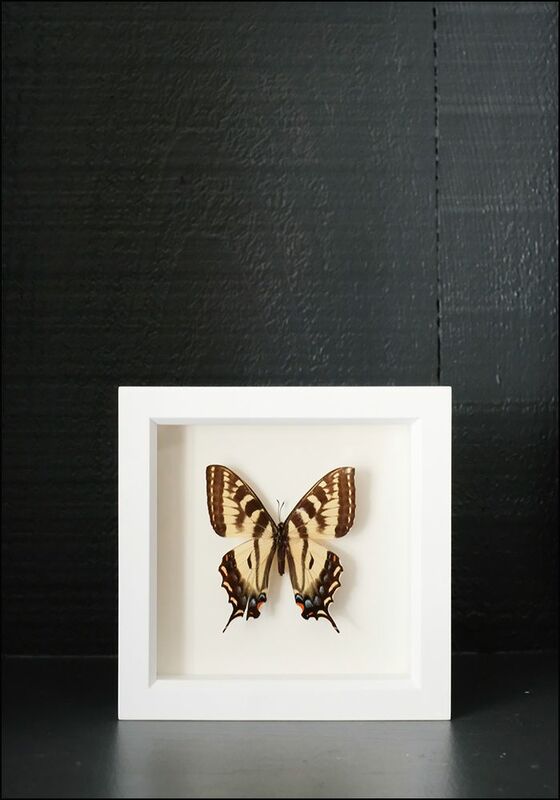 The tiger swallowtail is a stunning butterfly native to the USA and Canada. * Please note: specimens may vary in size and appearance since they're each unique butterflies! 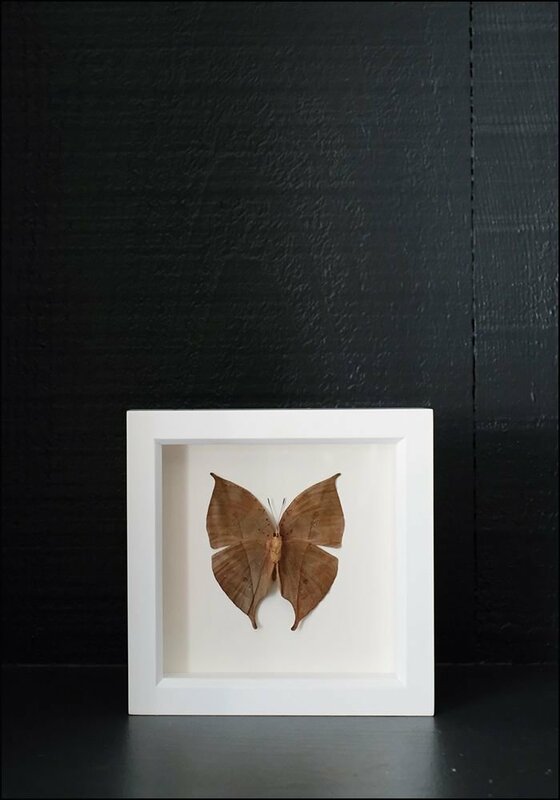 > UV blocking glass, museum quality shadowbox frame, sustainably harvested butterfly specimen. > Length: 6". Width: 6". Height: 1.25". > Sustainably assembled in San Francisco, CA.